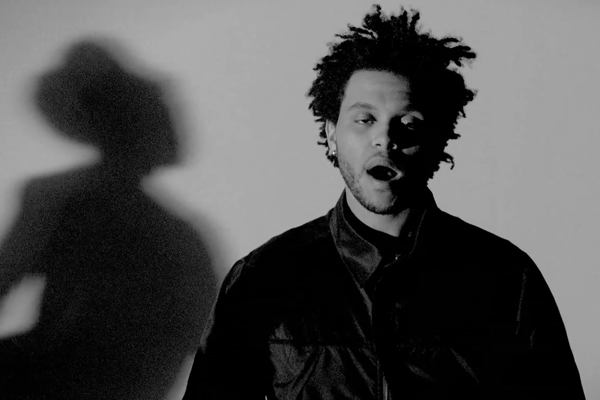 Video: The Weeknd - "Wicked Games"
So Abel Tesfaye released the track list for his upcoming album Trilogy, which will be out November 13th. It's essential his three mixtapes remastered, plus an additional three new tracks. Yet, he did not stop there with some news, he released the new official video for one of his most popular tracks, "Wicked Games." With The Weeknd, you can expect that dark and mysterious tone to the video featuring not only Abel, but a seductive women as well. Watch below.